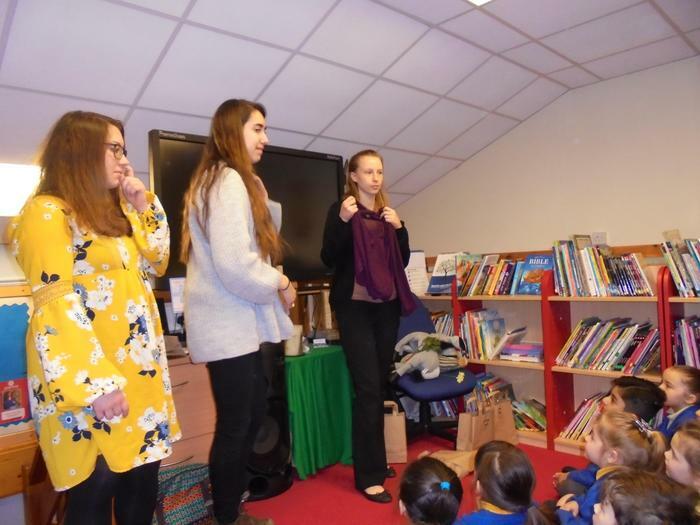 As you will be aware, the Christian season of Lent is nearly upon us. 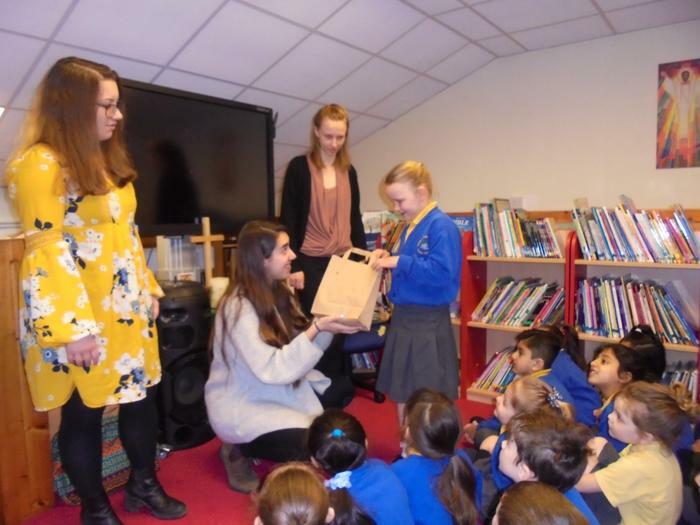 In school we will be encouraging the children to reflect upon the true meaning of Lent and will be exploring this significant period in the lead up to Easter. 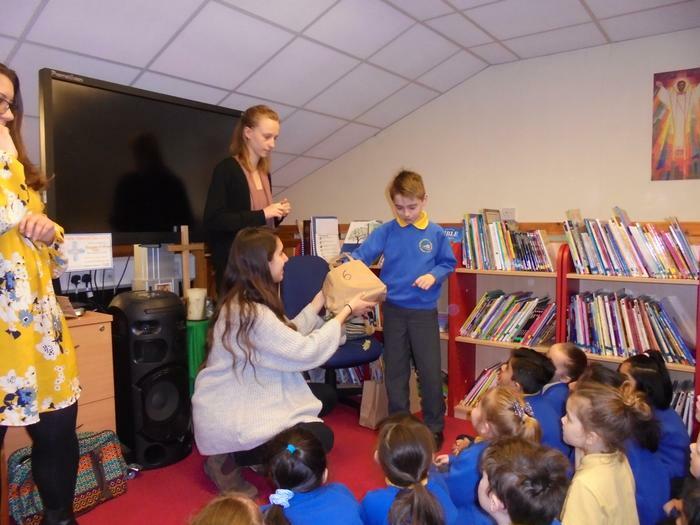 We will be running our Easter Bonnet and Easter Garden competition again this year, with all entries to be submitted by Tuesday 26th March 2019 – further details to follow. 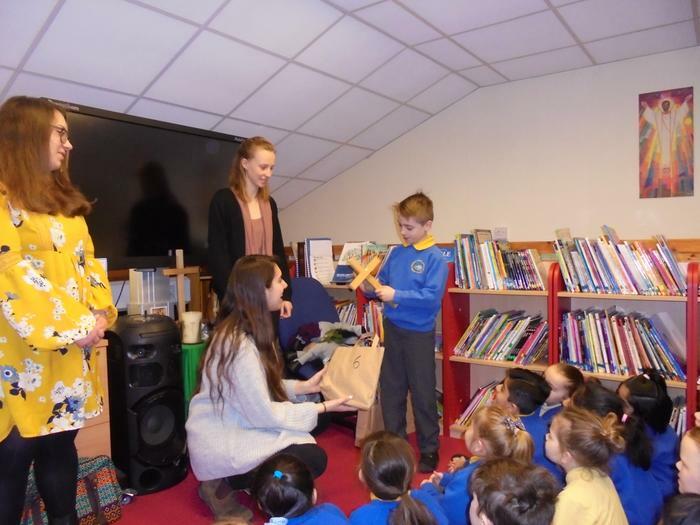 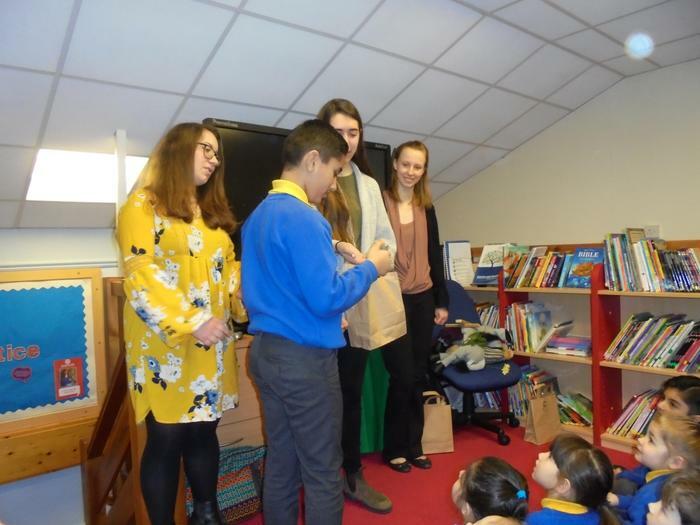 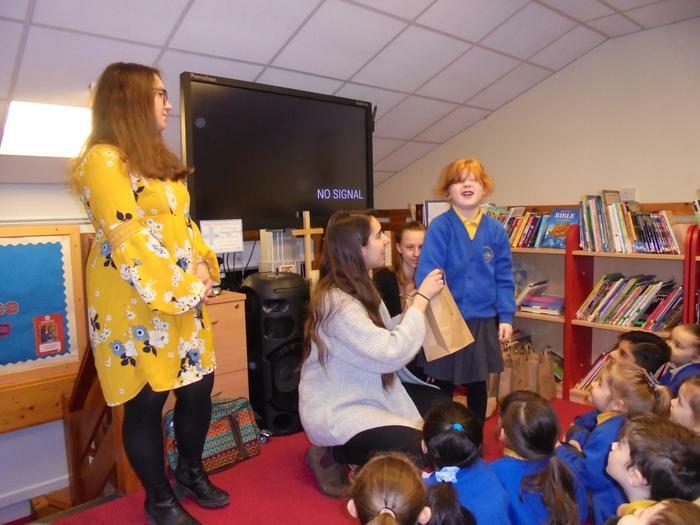 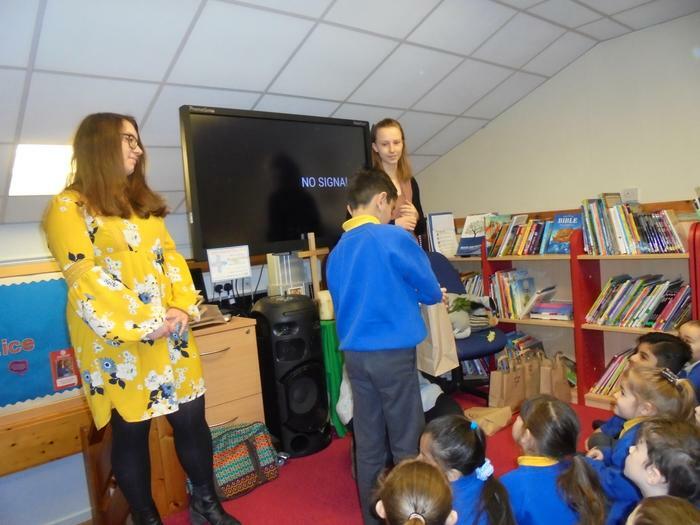 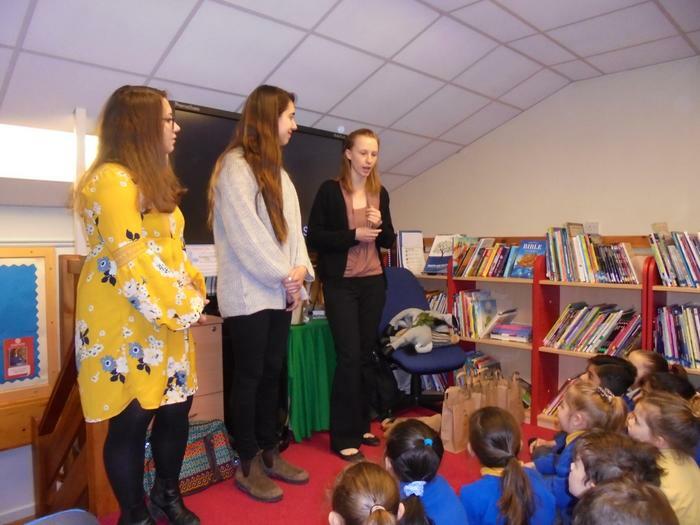 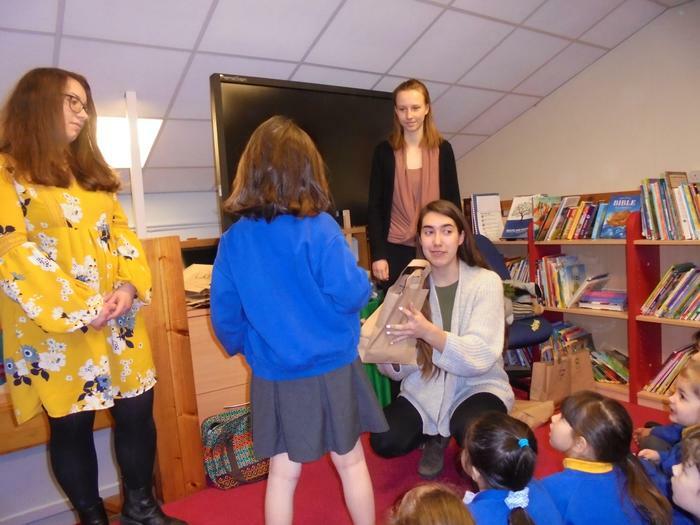 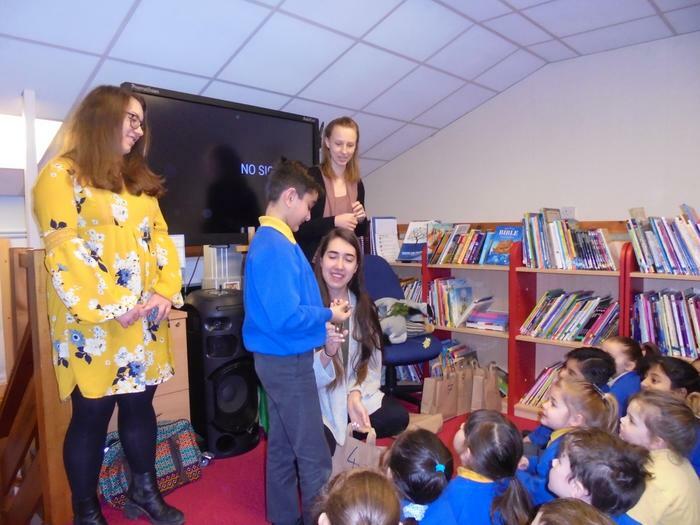 Students studying the bible at Cape ‘n’ Rae, visited school yesterday and delivered a very interactive act of collective worship linked to Lent and Easter. 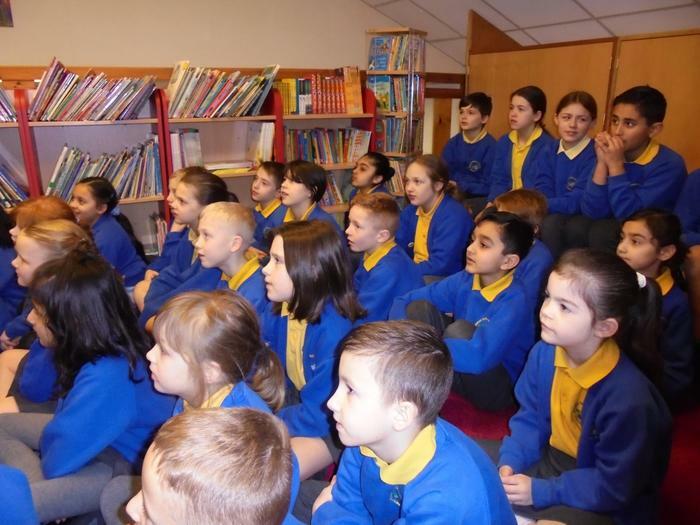 The children thoroughly enjoyed their worship and sang beautifully.